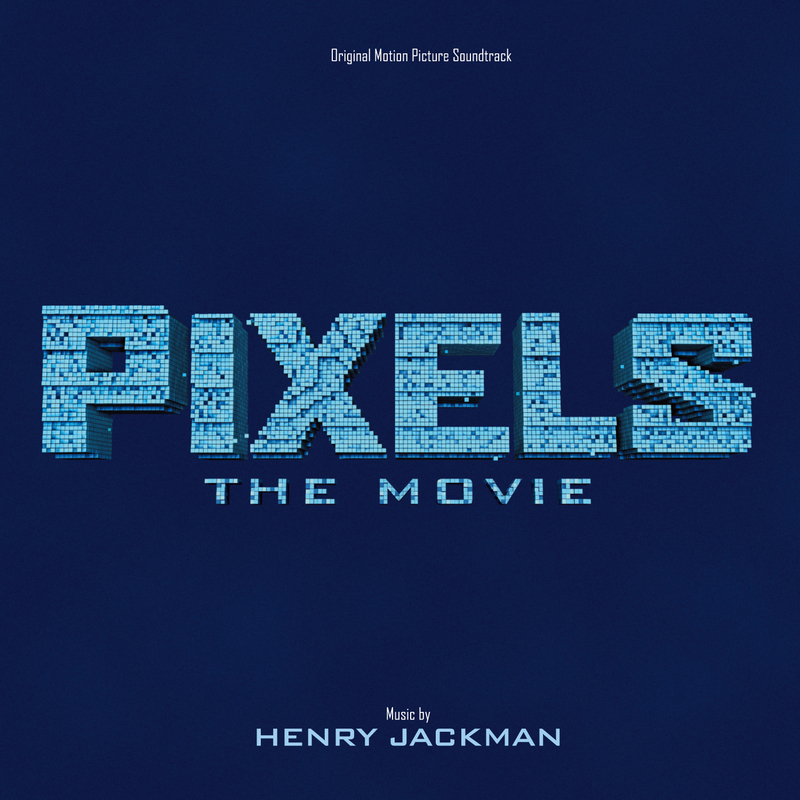 The soundtrack to Pixels, composed by Henry Jackman and released by Varèse Sarabande, is something Jackman fans should be very pleased with. This fits in line with some of his previous films, such as Big Hero 6 and Wreck-It Ralph. Although this isn’t strictly an animated film, as those two, it does still make sense that the sound would be fairly similar. 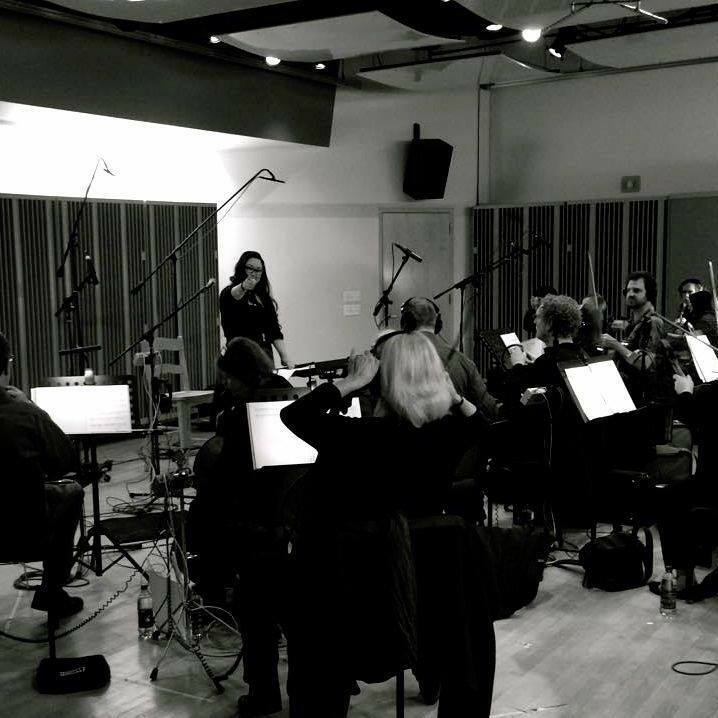 It can be sharp (in a good way) and full of action — but orchestral action, not just electronic bass and beats. The orchestral timbre is quite noticeable. That’s not to say Jackman doesn’t use a lot of percussive sounds, but rather that the body of the score isn’t based on those types of sounds. Jackman uses the strings very well to convey both a mysterious feel as well as a little sense of fun adventure (in the beginning). The way he holds back from using the brass early on makes it more impactful for the action sequences later in the score when he does. On that note, it should be said that when he does start to use the brass, he does so with great power in a supportive manner. 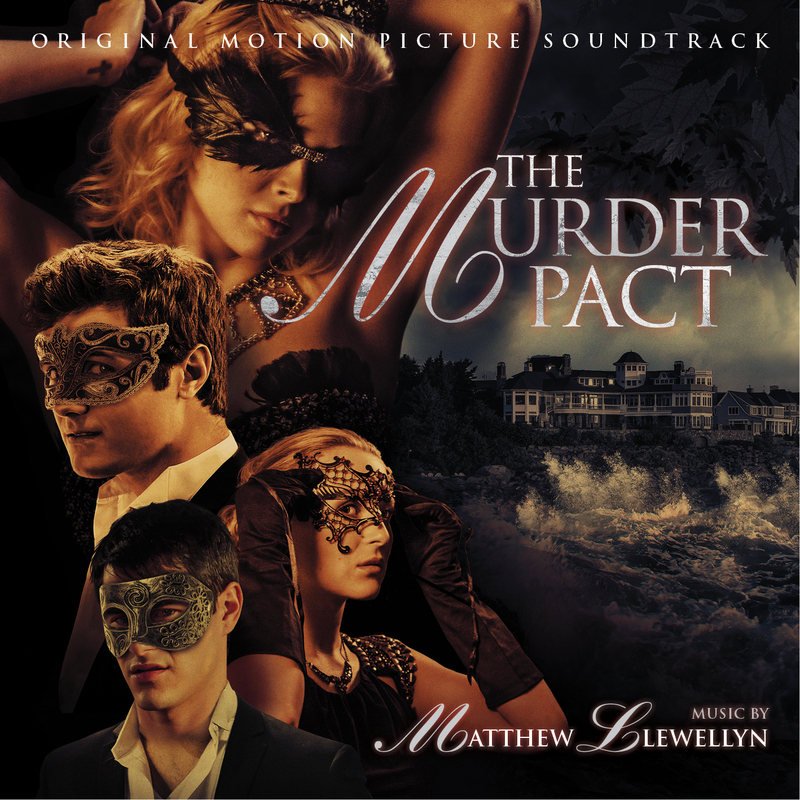 However, it does not overtake the strings, which are the main consistent element through this score. Woodwinds are used sparingly throughout. The cues (there are 21) are not very long at all. In fact, 2 minutes is on the longer side for this. The exception is the track “Roll Out,” which is over 5 minutes long. Otherwise, expect 1-2 minute tracks. Overall, this is a good score that will do its job in the film very well. Whether you want to buy it or not depends on two things – 1) if you are a fan of this style, which is pulled off extremely well, or 2) if you liked its use in the film and consequently wish to own it. Last night, we got the news that we were all dreading. 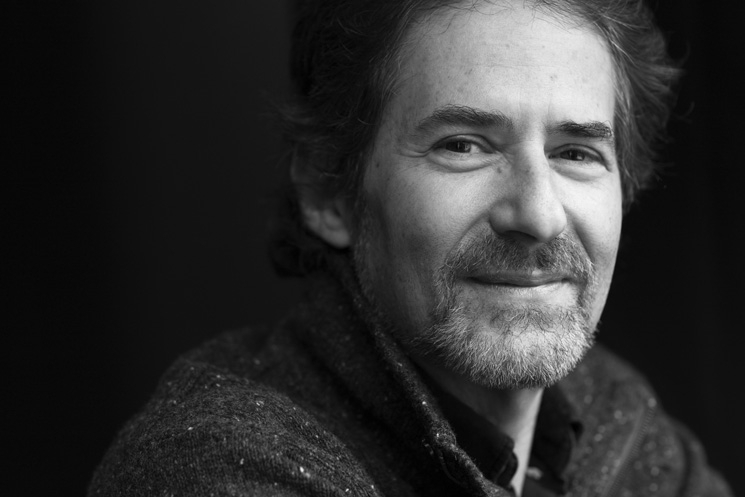 James Horner’s airplane had crashed and he was missing for a while — but then the news. Last night, we lost a legend. Not only music lovers, not only movie fans, and not only Hollywood were greatly saddened, but artists everywhere. He told us stories. He made us feel empowered, fearful, joyous, saddened, alive, heroic, and so much more, all the while doing it in a way that nobody else possibly could. In honor, here is a slight glimpse at the man who changed our worlds. James Roy Horner was born August 14th, 1953, in Los Angeles, California. His father, a Czechoslovakian immigrant, worked in Hollywood as a set designer. After graduating college, James worked on several projects with the American Film Institute in the 1970s before finally turning to film scoring. Horner started out, as most in the business do, working on lower budget “B Films”. He had his big break, however, when he entered the mainstream and composed the music to the film Star Trek II: The Wrath of Khan. That was only the beginning. He moved on to scoring many films that we now know and love. His first of 10 Academy Award nominations came for his score to the 1986 film Aliens. He would go on to win two Oscars for his work on the classic film Titanic. That is just a slight look into his numerous well deserved accolades that he received. 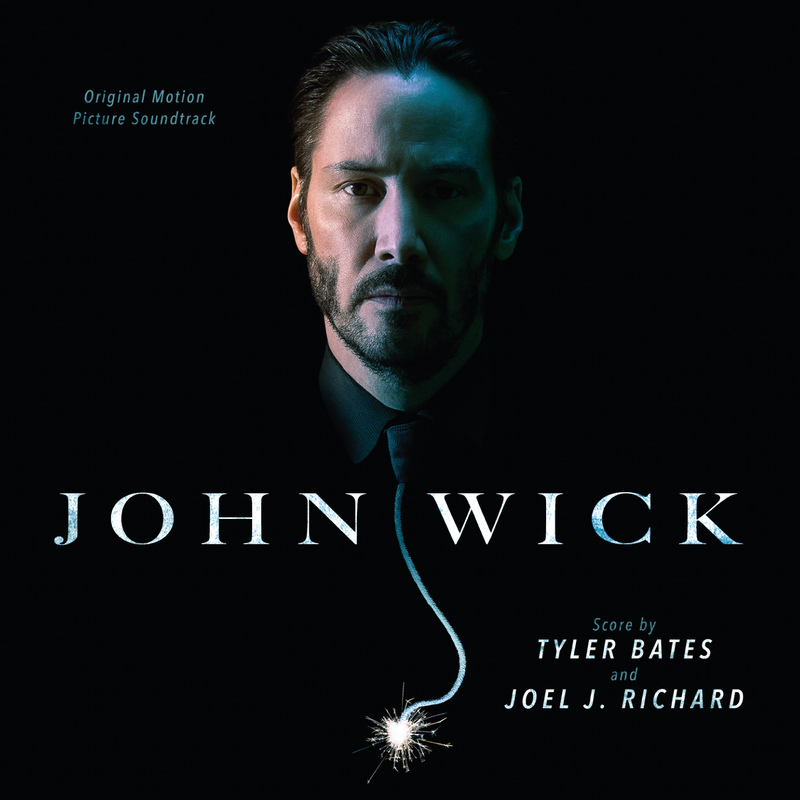 The list of his scores that have influenced and touched us is long enough that rather than list it one by one, the complete list of the movies he scored is written below in chronological order. Even if you do not personally appreciate his work in ways that others do, there is one fact that cannot be ignored – his contributions to the cinema are astounding. However, it is near impossible to imagine that one of his scores did not touch you in some way. Fan of his methods or not, the purity of the music is stirringly extraordinary. His music is not just something that he did to pass the time. It was his life. Some see dots on a page, but he saw magic. We heard that magic. He gave it to us as his gift to the world. He had more to give, though, and we know that what he had in store for us was amazing. That’s part of what made him a legend. He didn’t write music. He was a well of emotion that would never run dry. Although he is now gone, his gift remains for us to cherish.